TuffRider Cotton Pull On Breech by JPC Equestrian is a wonderful economy breech. You really cant beat it for style or value. Ride in style when you shop on Equestrian Collections! 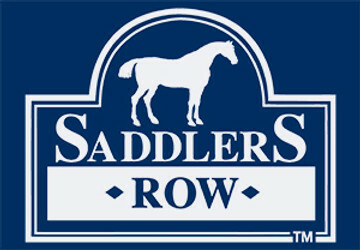 Top brands at great prices make you an Equestrian Collections Savvy Shopper!